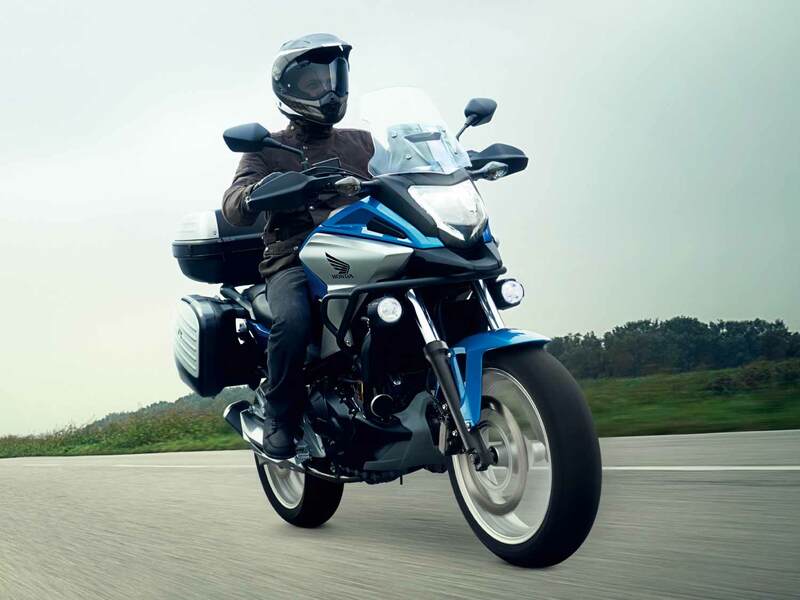 The NC750X is packed with strong new design and performance features. Built with a refined 750cc engine, long travel suspension, and effortless Dual Clutch Transmission � it has everything you need to drive fearlessly towards adventure. To make people sit up and take notice you have to do something entirely different, and the Honda X-ADV does just that. 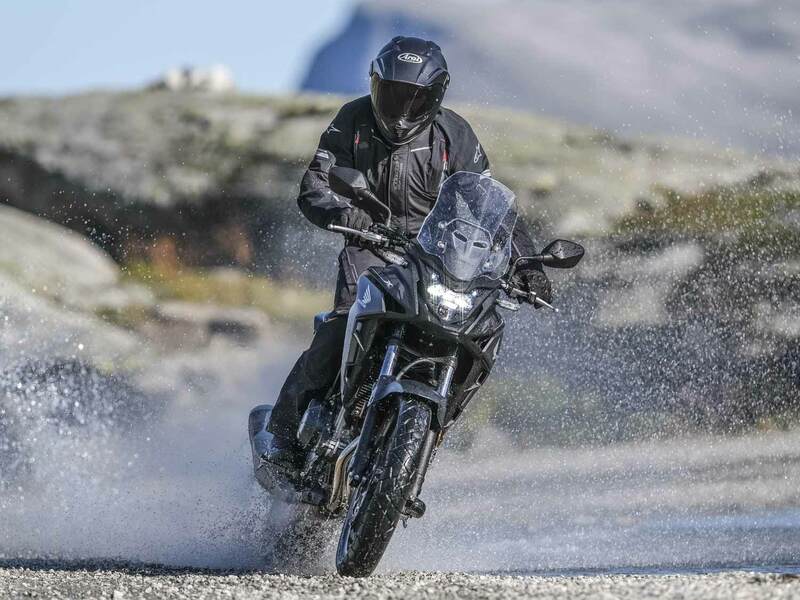 Conceived and developed by Honda�s R&D team in Italy, it brings a new look to our adventure line-up. 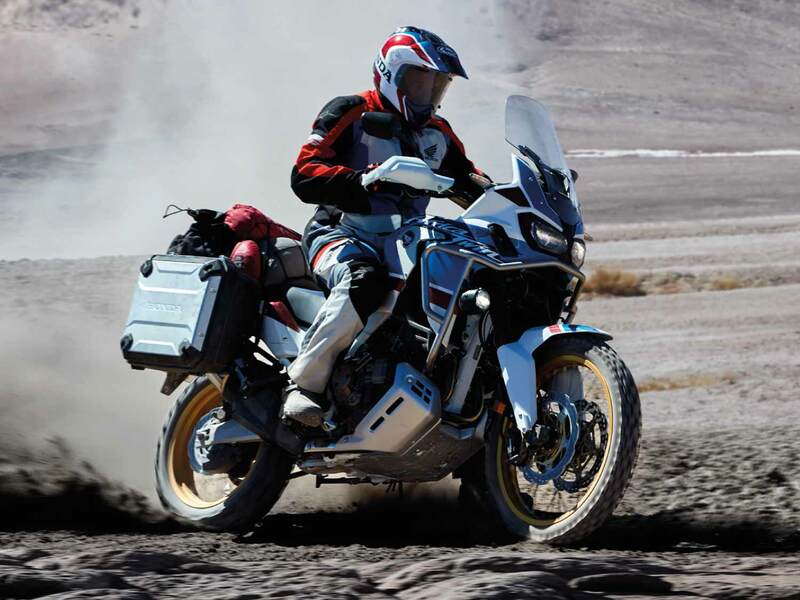 There�s no mistaking the X-ADV anywhere. It stands out from the crowd with a blend of sophistication and ruggedness that runs from front to rear. We act as credit brokers and we are not a lender. We will introduce you to a limited number of lenders who may be able to help finance your purchase. These lenders may or may not pay us for the introduction. Event dates are 05 April until 06 May inclusive. Models Shown: 18YM CRF1000L Africa Twin Adventure Sports in �Tricolour� at £12,999 On The Road (OTR � excluding accessories shown) � visit www.honda.co.uk/motorcycles for Ts&Cs of 0% APR representative PCP, 18 YM X-ADV in Matt Bullet Silver at reduced price of £9,209 On The Road (OTR) for the duration of the event, 18YM NC750X in Glint Blue Wave metallic at reduced price of £6,129 On The Road (OTR � excluding accessories shown) for the duration of the event and 19YM CB500X in Matt Gunpowder Black Metallic at £6,069 On The Road (OTR). *Terms & Conditions: This promotion is open to UK, Channel Island and Isle of Man residents aged 18 years or over except employees of the Promoter, their Dealers and agents and members of their immediate families, or anyone connected to the creation and administration of the draw. 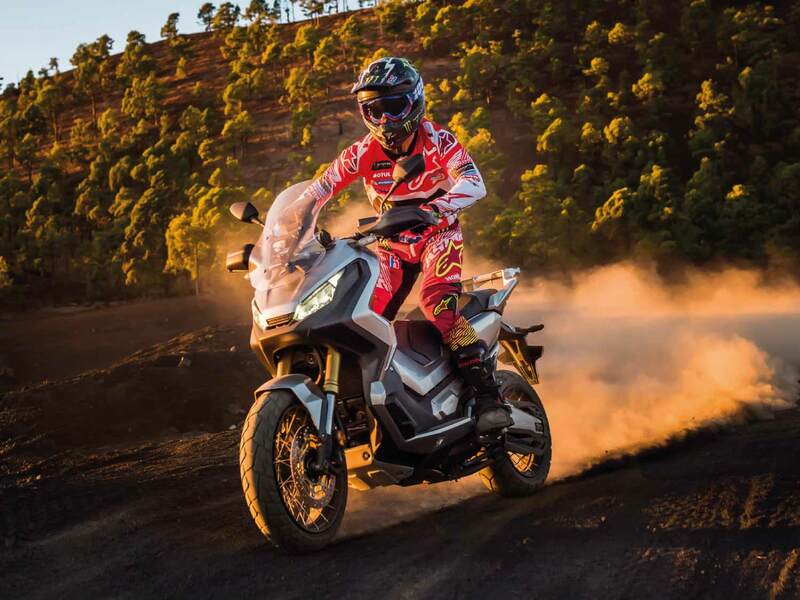 Eligible entrants must purchase and register a new CRF1000L Africa Twin, CRF1000L Africa Twin Adventure Sports, VFR1200X Crosstourer, VFR800X Crossrunner, X-ADV, NC750X, CB500X, CRF450L, CRF250L or CRF250L Rally between 05 April 2019 and 06 May 2019 inclusive. Subject to model and colour availability. One winner drawn at random from eligible entries will be reimbursed the full purchase price of their motorcycle, including accessories. For full Terms and Conditions please visit www.honda.co.uk/AdventureMonth. If you wish to stop receiving marketing material from us please contact us by mail, e-mail, telephone or in person.